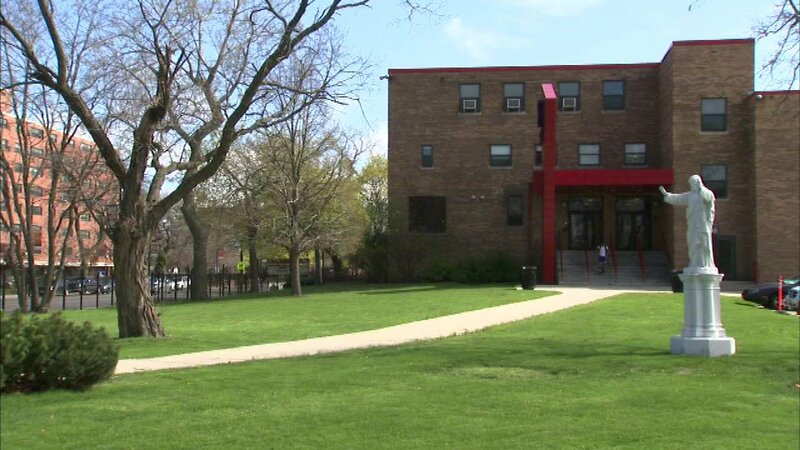 CHICAGO (WLS) -- The board of directors of the Hales Franciscan High School in Chicago have decided to suspend its academic program for the 2016-017, but resume the year after. The decision appears to be a victory for those fighting to save the school, which is in the Bronzeville neighborhood. The Catholic school is not owned or operated by the Archdiocese of Chicago. Enrollment at the school has dropped in recent years.